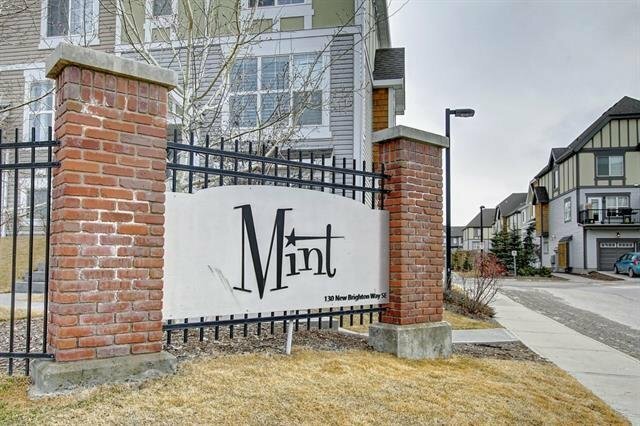 Welcome to "THE MINT" in New Brighton! 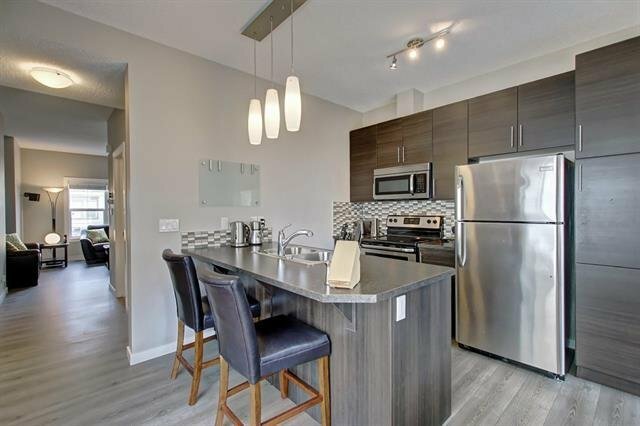 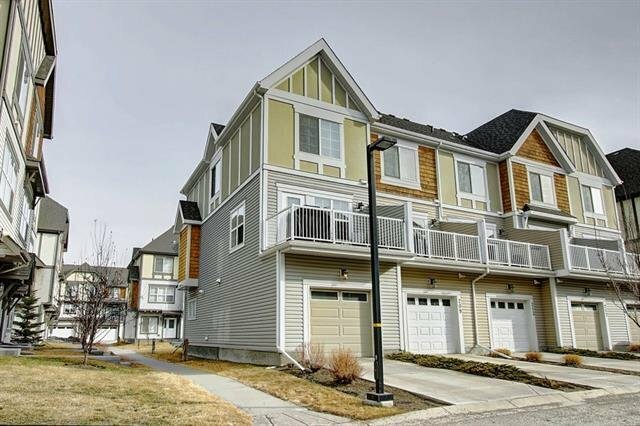 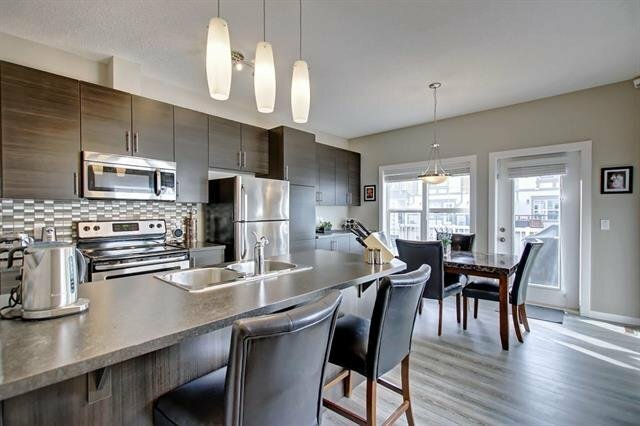 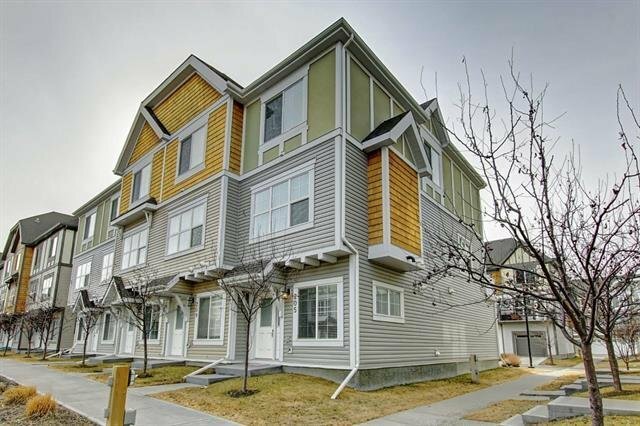 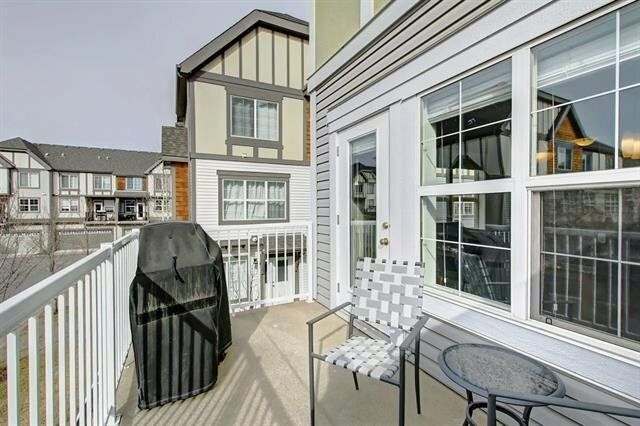 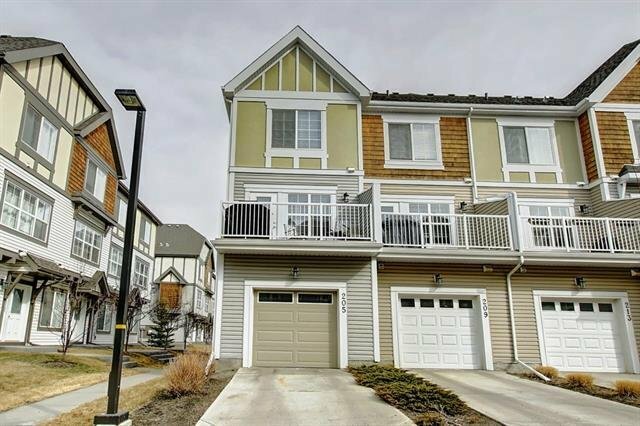 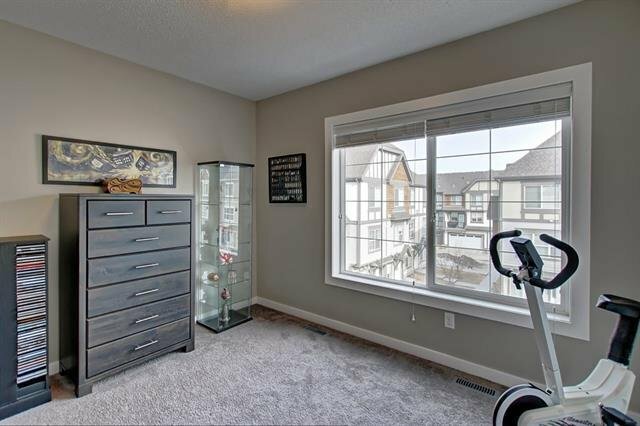 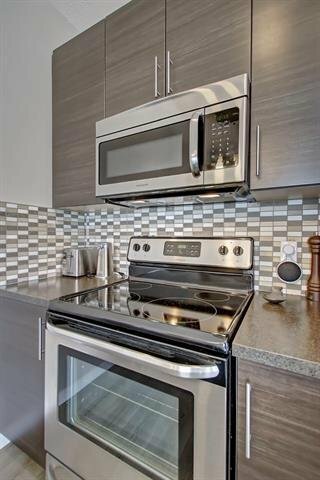 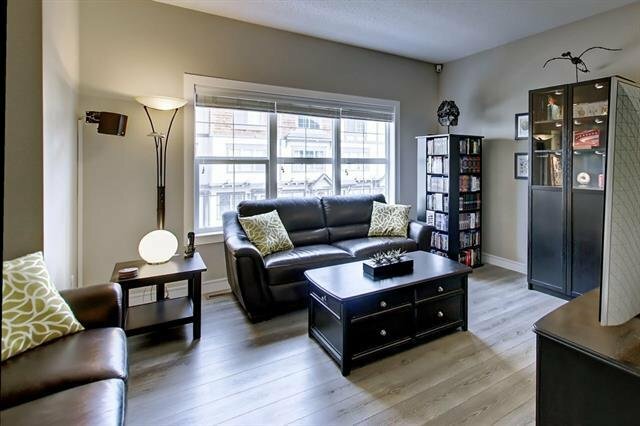 This immaculate, three-story, corner-unit, townhome within walking distance of High Street in McKenzie Towne offers all the modern comfort and convenience you’re looking for. 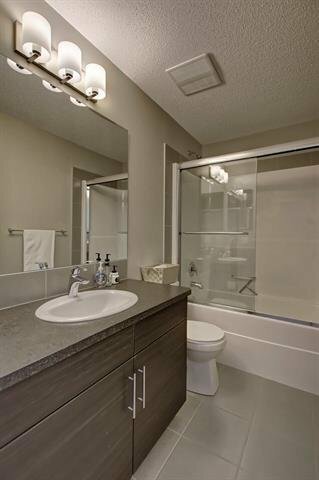 Featuring West-facing side windows and 2 separate master suites, each with their own private 4-piece ensuite bath. 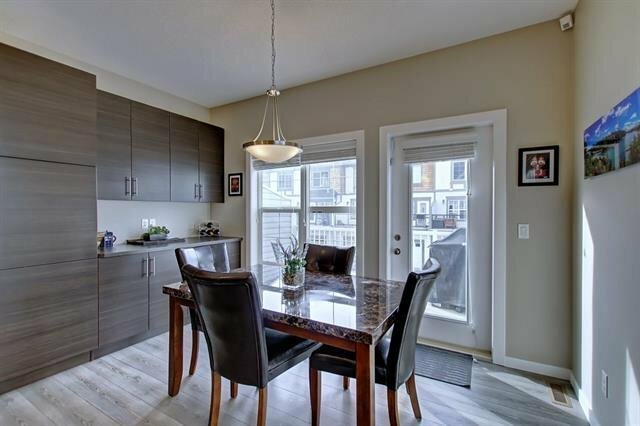 Upgrades include a stainless steel appliance package, laminate hardwood flooring throughout the second floor, tile flooring in the bathrooms, a NEST Thermostat, and additional built-in cabinets in the kitchen/dining area. 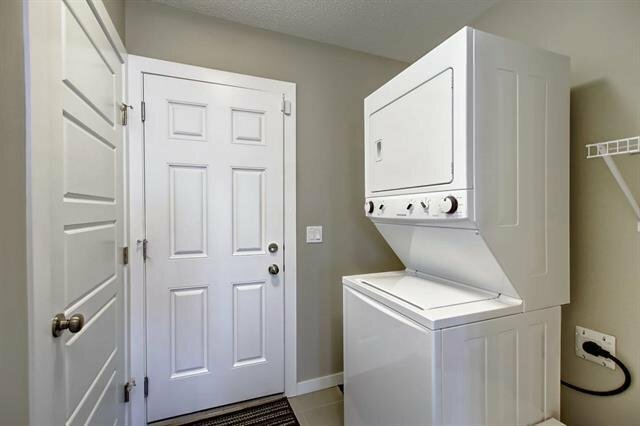 The ground floor offers a convenient laundry area plus, a secluded den/flex room and separate front entryway. 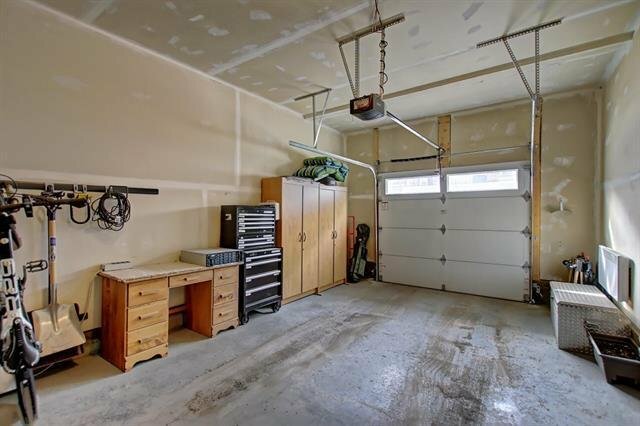 There is even a single-attached, "heated" garage with a single-car driveway for additional parking. 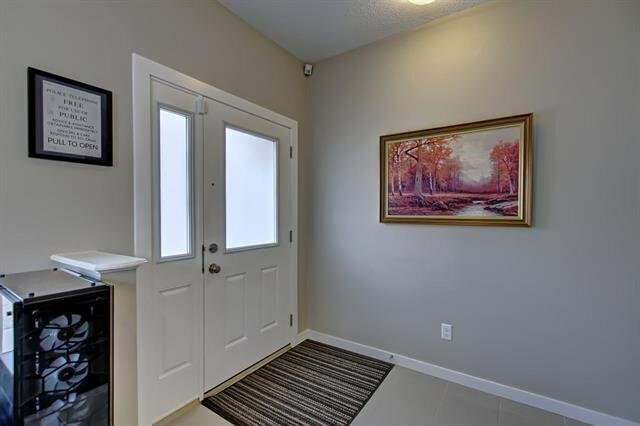 This complex is ideally located with plenty of walking paths nearby. 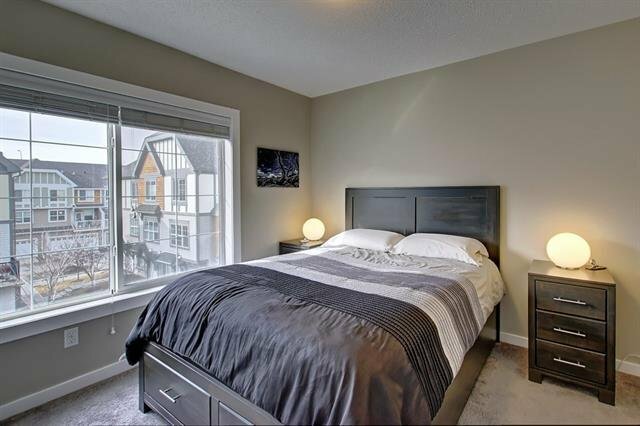 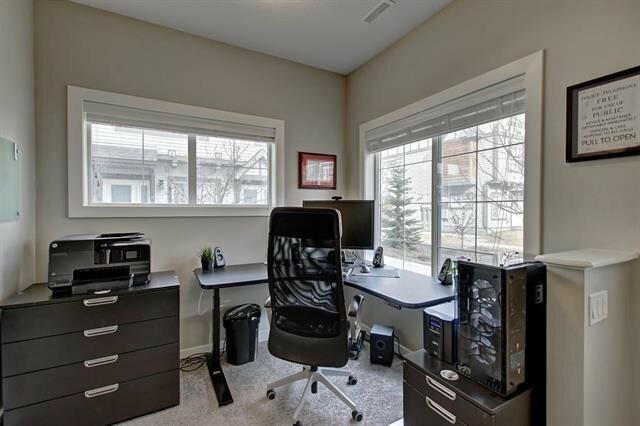 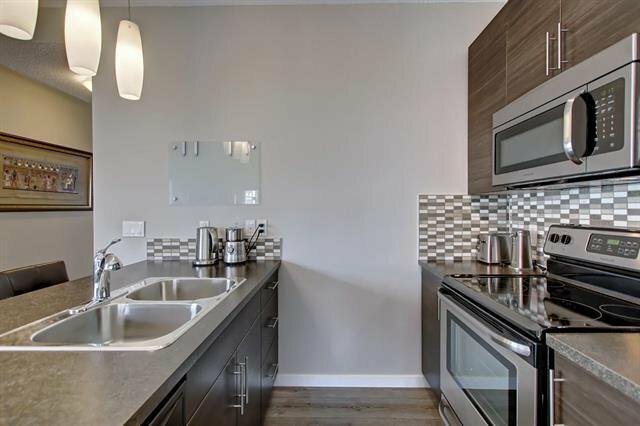 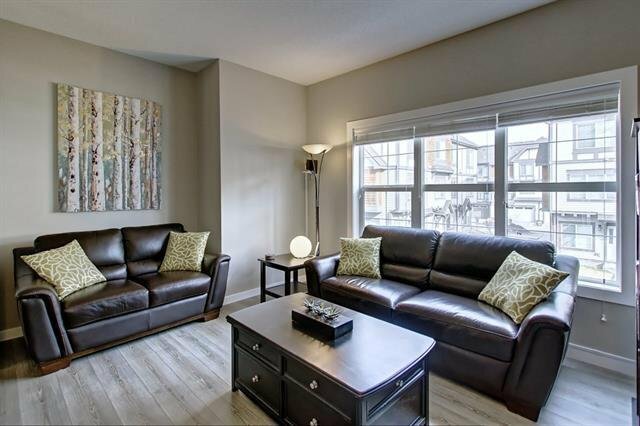 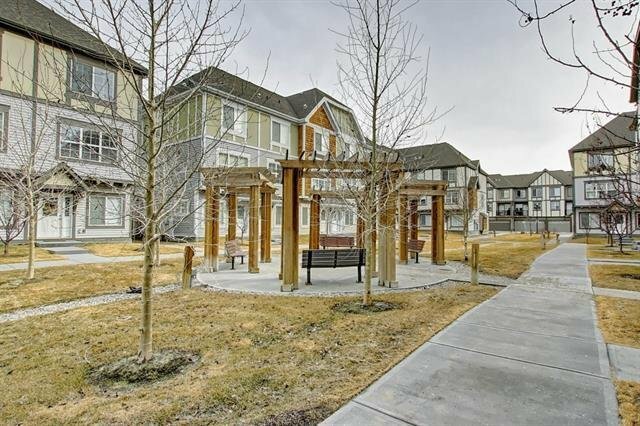 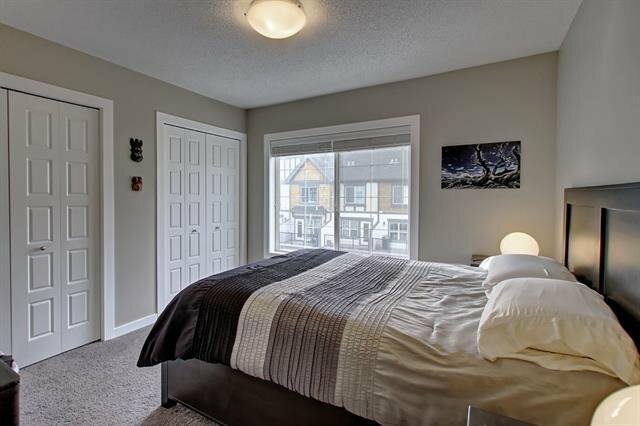 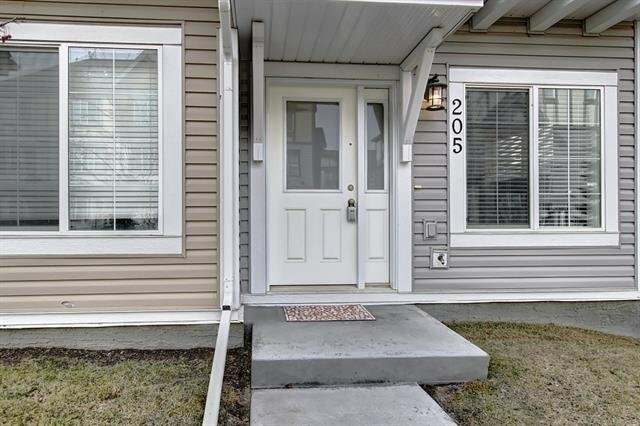 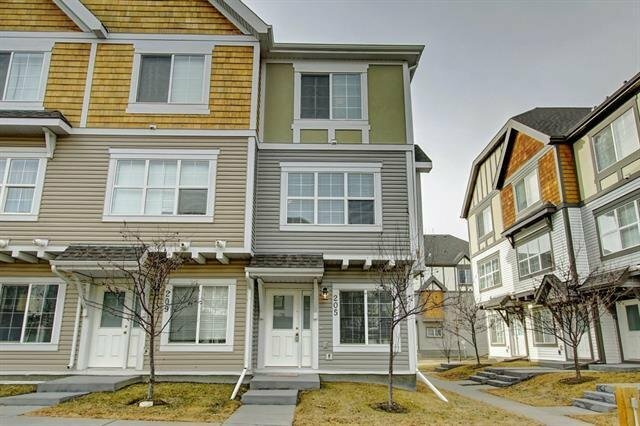 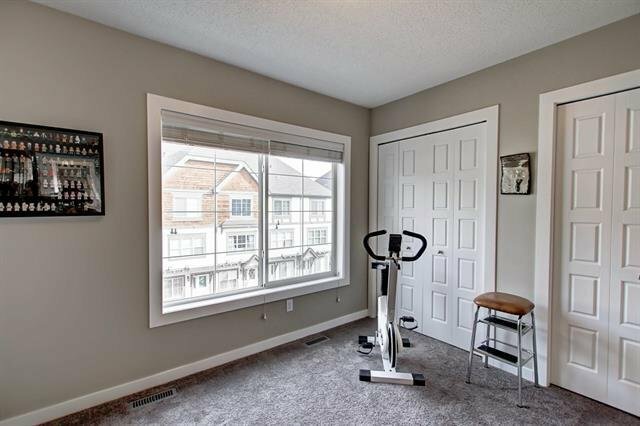 Close to schools and minutes from all amenities surrounding the South Calgary Health Campus. 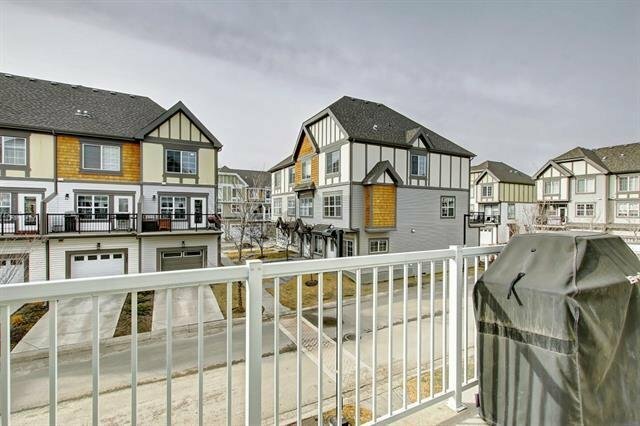 Townhomes like this are truly rare and hard to find. 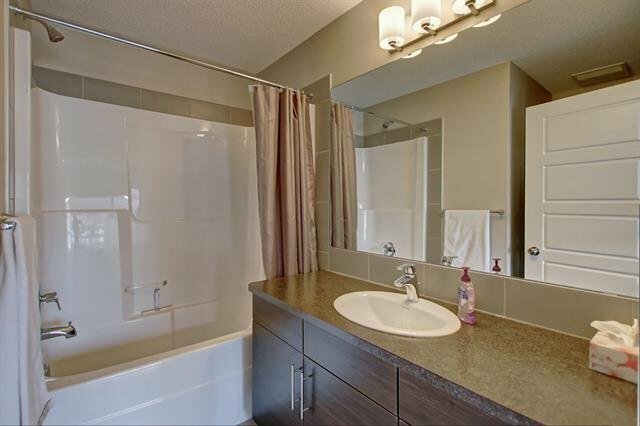 Call today to arrange your private viewing!